Should I buy the auto insurance when renting a vehicle? Vacation time. (YAY!!!) Time to go to the car rental desk (Booooo!) And decision time. 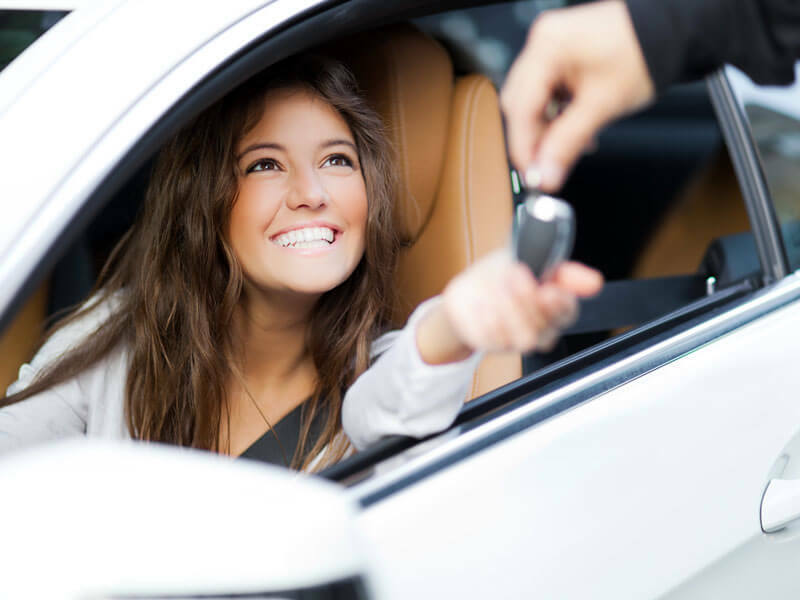 Would you like to purchase the auto insurance coverage from the rental agency? In most cases your personal auto liability limits will apply to a rented vehicle. This means whatever coverage you have on your vehicle would apply while you are driving the rental vehicle. Keep in mind, this applies for personal use, not business. If you don’t have an auto policy, then you’ll be required to purchase liability coverage from the rental company. In that case, you are probably only provided with state minimum coverage. This can leave you exposed even if you have a minor accident. You should always ask if higher limits or ‘excess liability’ coverage is available. If you are renting a private passenger vehicle, then physical damage coverage will apply to a rental vehicle subject to your deductibles. This means if you have $500 deductibles on your personal auto, it will most likely work the same way on a rental vehicle. If you don’t have physical damage coverage on your vehicles, then it would not apply to a rented vehicle either. Again, in that case you’ll be looking at purchasing the physical damage coverage from the rental agency. (aka Loss-damage waiver) covers events that cause damage to the vehicle itself during the rental term. Loss of Use – if you wreck a rental vehicle, the rental company will continue to charge you rent while the vehicle is repaired. Your insurance carrier will not pay for the rental while it is being repaired though. Depreciation – some rental companies will depreciate the value of a vehicle after a loss. They then charge that depreciated value to you (Cha-Ching!). This can be thousands of dollars and your personal auto insurance will not pay for the depreciation. Administrative Fees – a rental company may assess administrative or other fees that your policy will not cover. Read the fine print! Commercial Vehicles – bear in mind that a personal auto policy is intended for personal autos, not commercial vehicles. The most common example is a moving truck. Commercial autos should be covered on a commercial auto policy. International Travel – your auto policy probably doesn’t cover anything outside of the States and Canada. Your umbrella might though. Some credit card companies also have some rental car insurance built in. You may want to investigate that option before committing to the rental company’s plan. Really you have to know what coverage you already have to make an informed decision. The best way to do so is to talk to your agent or broker to find out what makes the most sense for you. Bon Voyage!